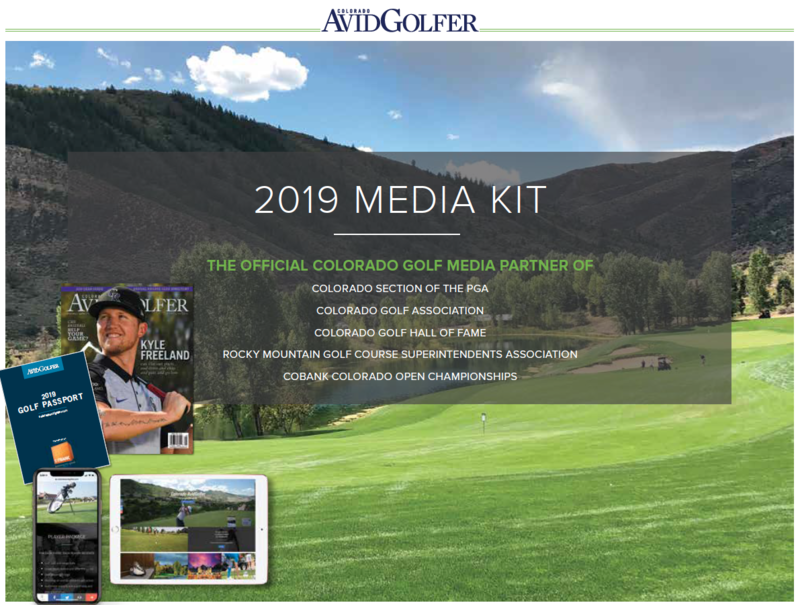 Colorado AvidGolfer Magazine is the region’s premier golf, lifestyle and travel publication. 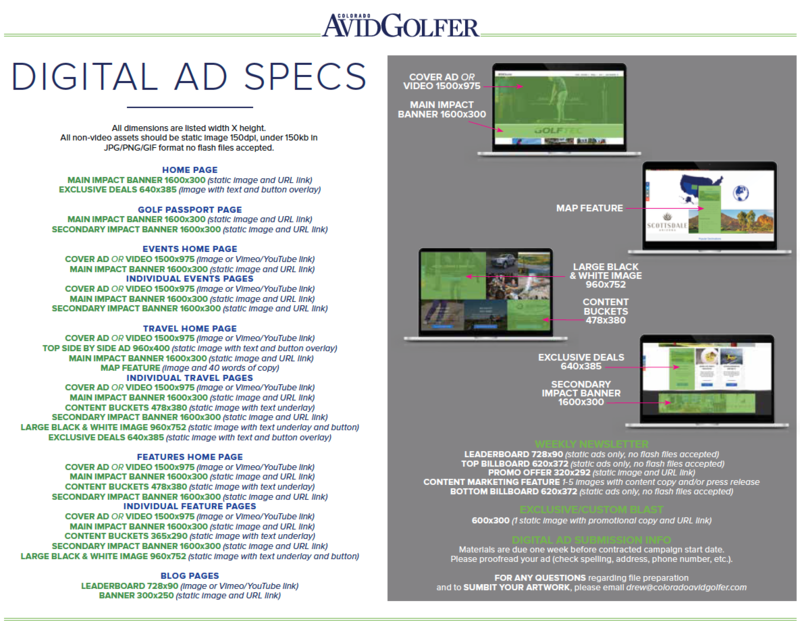 As an industry leader, we cover the lifestyle around the game for golf enthusiasts and travelers alike! 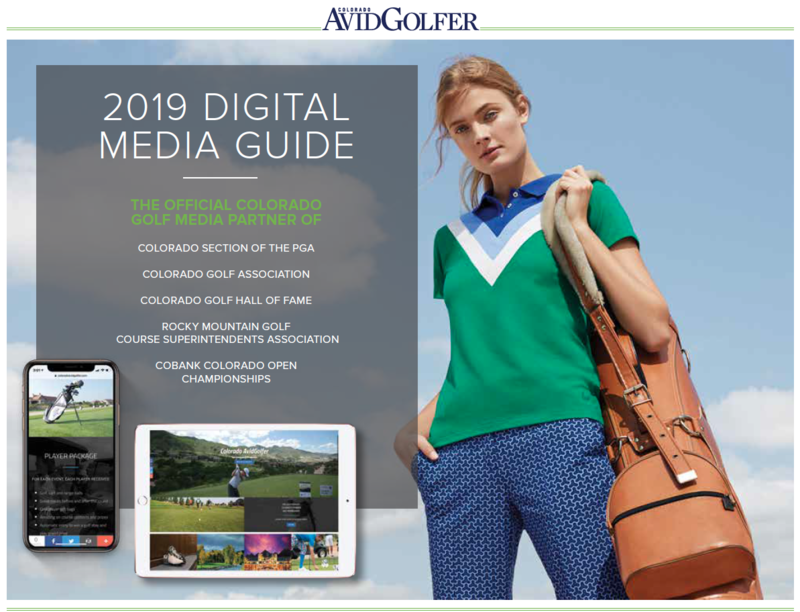 We pride ourselves on featuring the unique personalities, places, lifestyle aspects, gear and industry trends that help our reader enjoy golf-related experiences in Colorado and beyond. Keep live matter .25″ from trim. Perfect alignment of type of design across gutter cannot be guaranteed. Polybag insert inventory is limited and reservations are taken on a first come first serve basis. Prices include category exclusivity within the polybag. CAG and the printer must approve all special sized inserts such as multi-page or thick inserts in advance. Only hi-res, press ready PDF files will be accepted. PDF/X-1a, PDFX4 2007 (or newer) file formats are accepted via: 1) File Transfer Method (preferred, see FTP information above), 2) E-mail (*8mb or less only), or 3) CD-ROM. Only one ad per file please. All high-resolution images (300 dpi) and fonts must be included when press-ready PDF files are saved. Type 1 fonts only (no TrueType fonts or font substitutions). Please call our graphics department 720-493-1729 (ext. 13) with any problems or questions.